Getting started at painting can be as simple as having an inspiration, purchasing the material and creating! Painting is a very convenient hobby for the rental apartment lifestyle. There are no rules but there are some helpful guidelines that might make the process easier for you. First, you will need to decide which type of painting you would like to do. There are three types: oil, acrylic and watercolour. The type of paint you choose will also determine the brushes, paper/canvas and other materials that you will need. Each type of paint is very different and if you find you don't like one, you should try another. If you have the desire to learn and create, you are bound to find one you enjoy. Be prepared to experiment and build that into your budget. You shouldn't be afraid of 'wasting' paint or paper. To begin, you don't need the best quality paint but don't buy the cheapest either. Try a middle of the road paint that fits within your budget – paints can be very different and using a low quality material may sway you from painting with a material you might actually enjoy. 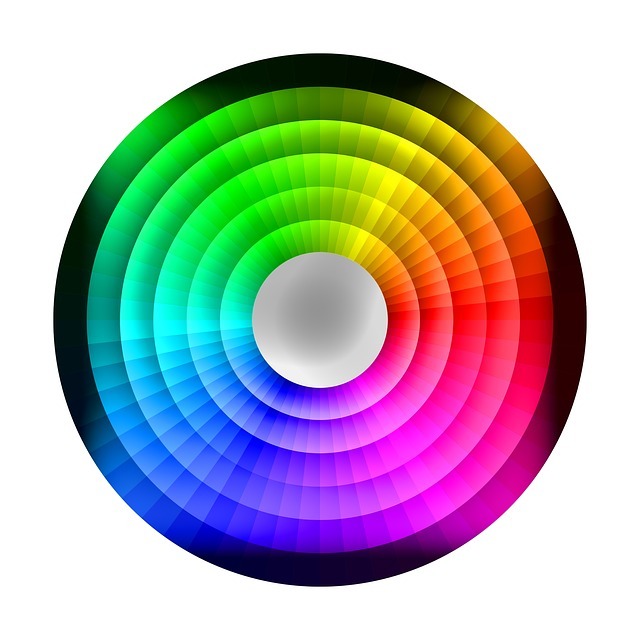 The main colours you need to make other colours are called primary colours. These are: red, blue and yellow. It's also good to learn about shading and highlighting to add dimension to your painting. In very basic terms, you use black to shade and white to highlight. There are some great resources on the Internet that can help you learn more about it – try searching YouTube for demonstrations. Your painting can take shape in many different ways. This will largely depend on how you prefer work. Some artists will plan their work in detail with small sketches, in black and white and then in colour. Others will go right to their canvas or paper and sketch their image before painting. Some artists will start painting right away with no planning. Don't feel tied to any process or procedure – art is about creativity and there are no rules! Lessons at local community centres, a great way to learn the basics and to meet others with similar interests! For residents of Guelph Apartments, there are painting courses at the Guelph Wellington Seniors Association.